Book with us at Albornoz Palace Hotel in Spoleto. We believe in the trust that is established with guests since the first direct contact. For this reason, we believe it is right to recognize exclusive benefits and offers to you, which immediately believe in us! But the surprises do not end there! 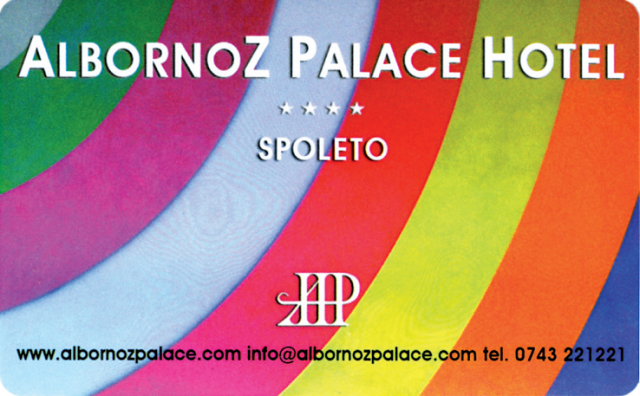 After the first reservation you could request the Albornoz Palace Fidelity Card to obtain further advantages for subsequent stays. What are you waiting for! Do not miss the chance to experience a unique stay with these offers! Book now your room! Click Here!